This blog is about a title and tagline. it can help in edit your title and tagline. 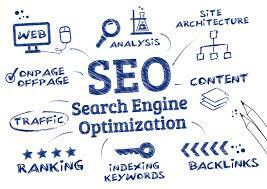 SEO stands for Search Engine Optimization . It is the process of affecting the visibility of a website in a search engine’s unpaid results often referred to as “natural”, “organic” or earned results. The SEARCH ENGINE OPTIMIZATION may target different kinds of search including Image, search, local search, video search etc. Search Engine Optimization consider how search engines work, what people search for and which search engine preferred by targeted audience. 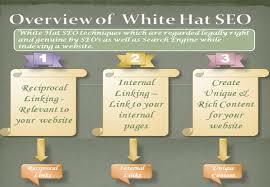 The white hat SEO is a technique that properly maintain all rules for search engines. Some white hat SEO technique include high quality content development, website HTML optimization and restructuring link acquisition campaigns supported by high quality content and manual research and outreach . 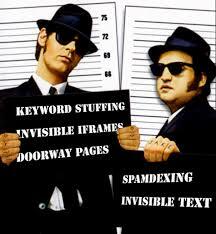 The Black hat SEO is a technique that does not follow the authenticate search engine rule. Some black hat SEO technique include : Link Spam, Keyword Stuffing, Cloaking, Hidden Text, and Hidden Links. ASSIGNMENT 4:- PUBLISH A POST YOU’D LIKE YOUR IDEAL AUDIENCE MEMBER TO READ, AND INCLUDE A NEW TO YOU ELEMENT IN IT. WHO I AM AND WHY I AM HERE?